This die captures any number of opposing characters with a total fielding cost of 2 or less. This effect lasts until canceled or you damage your opponent (return the captured die to the field). Imprisoned's effect ends when cancelled, removed from the field, or through its own effect (you dealing your opponent damage). Fielding a second Imprisoned die doesn't cancel the first one. Imprisoned and Force Beam are Basic Actions that can be used against Lord of D: Dragon Protector's ability. Cards that require you to make a set number of choices, or cards that specifically use the word "target" do not work on Lord of D.
Bleez: Controlled Rage: When fielded, cancel an action die and move it to the Used Pile. Invisible Stalker: Paragon Elemental: Invisible Stalker must block if able. When fielded, at least one character must attack on your opponent's next turn (if able). Carnage: Cletus Kassidy: While Carnage is active, when an opponent uses an action die, Carnage deals them 2 damage. ^ Imprisoned. Wizkids Rules Forum. Retrieved 2015-06-12. 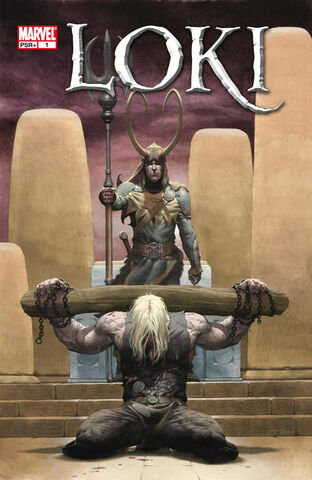 ^ Loki Vol 2004 #1. Marvel Wikia Database. Retrieved 20 July 2015.